Ensuring you have a selection of spare parts and accessories for your Vytronix vacuum cleaner can be a great way to help you save money on repairs, or even a new vacuum. Improve the lifespan of your new vacuum cleaner with the help of spares and browse our full range below to find what you need. You can also refine your search by looking at spare parts created for the two Vytronix models available on our website – VTBC01 and BGGC01. With our range of Vytronix spares starting at great prices, you can enjoy shaving off the pounds from your home appliance bills. Replace parts, enhance your Vytronix vacuum and enjoy more hours of effortless and effective cleaning. If you’re not sure what spares you need, worry not. The Direct Vacuums team can help you pick the right pieces and offer assistance with replacing parts for your Vytronix vacuum cleaner. 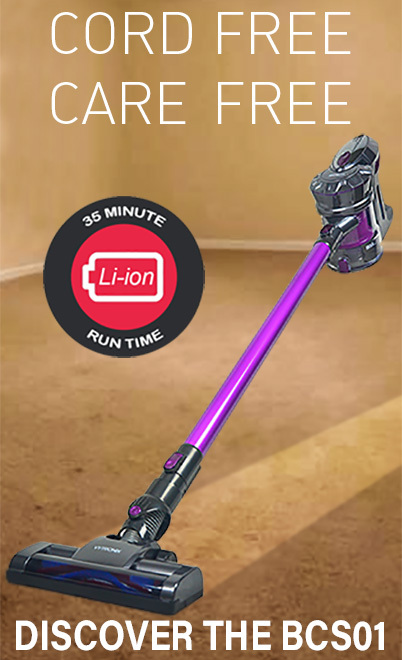 Are you a proud owner of a Vytronix vacuum cleaner? If so, browse Direct Vacuum’s range of Vytronix spare parts below.